Organizations are evaluating their gradual migration to the cloud in order to reduce significant upfront infrastructure costs, to increase flexibility in order to adapt to changes in their business model and to reduce ongoing maintenance (patches, upgrades, etc) costs. A leader in wealth management, retirement planning and financial advisement. At their core, they provide professional investment advisors who manage all investment and trade decisions for their clients, along with ongoing advice and support. Midsize Brokerage company provides internal data and analysis to over 1,200 brokers to aid decision making and help their clients. As part of their values, they strive to provide the highest level of client service, quality and integrity at a competitive price and fee point. With over $90 Billion in client assets, and ever changing market conditions, data is one of the biggest assets at Midsize Brokerage. To stay competitive it is important to monitor taxes, fees, commissions and trade prices across all of their clientele. Data must be accurate, quick and available. Midsize Brokerage Company has an aging Oracle Database 11g on-premise with a moderately sized data warehouse of around 5 Terabytes. 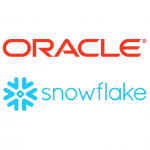 They use OBIEE 12c to analyze data in the DW (ad hoc), create reports and dashboards, and for scheduling and alerting. Midsize Brokerage Company has 1,000+ users in OBIEE currently accessing the production environment. Their DW currently is loaded on a nightly basis from multiple sources systems; both on-premise and in the cloud. Their load window for the DW is eight hours, and often the load runs late. This causes contention with users accessing the data, as well as contention with backup and maintenance activity windows. The DW is built on aging hardware, and typical hardware failures such as memory and disk, occur from time to time, which also affects data availability. To further exasperate issues, critical security patches and software updates are falling behind as maintenance windows become harder to balance with user demand. Other activities, such as refreshing development and test data environments with data from production fall to the back-burner as availability and contention take precedence. Midsize Brokerage Company is in a transitional situation that many companies find themselves in right now. 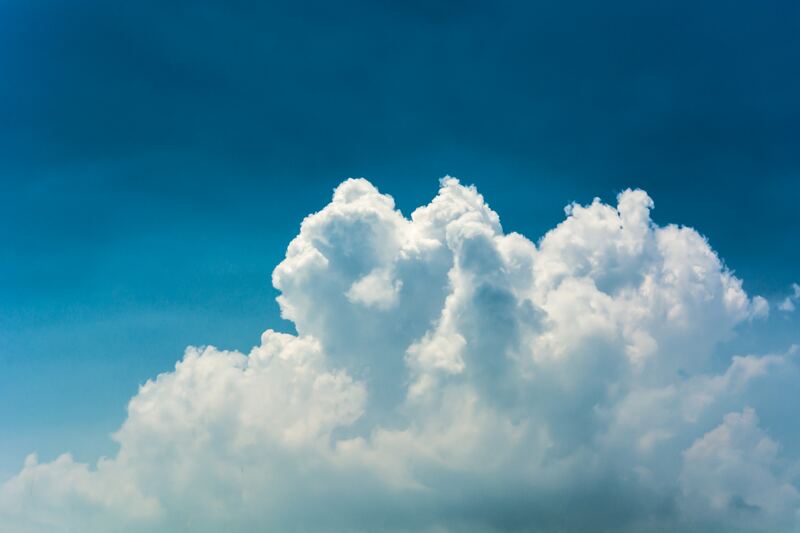 Aging hardware, coupled with rising demand, and increasing security and maintenance obligations are pushing traditional on-premise organizations to reevaluate the perpetually changing cloud market. Midsize Brokerage Company requires modernization of their BI and DW infrastructure and processes. They need to alleviate the constant burden on technical DBA and BI teams, and put infrastructure in place that will not only guarantee data availability but also empower the users. Through the following Use Case and blog series we will guide you through the decision-making process and technologies that Red Pill Analytics would implement to modernize and empower a Midsize Brokerage Company.